My top ten favorite soups for the cold winter season that are sure to warm you right up! I feel like we can all agree that winter is soup’s prime time. They get to be front and center, everybody wants a piece of them, and just about everywhere you go has some sort of soup on the menu. When I refer to soups, I tend to think of it as a broad category of “warm stuff in a bowl”. So for me, soups, chilis, chowders, bisques, stews, pho… they all count, and they’re all delicious. Whether you like thin but flavorful broths like chicken noodle soup, or thick and hearty like clam chowder, we’re all on the same team here. So, Team Soup, let’s get down to the list! 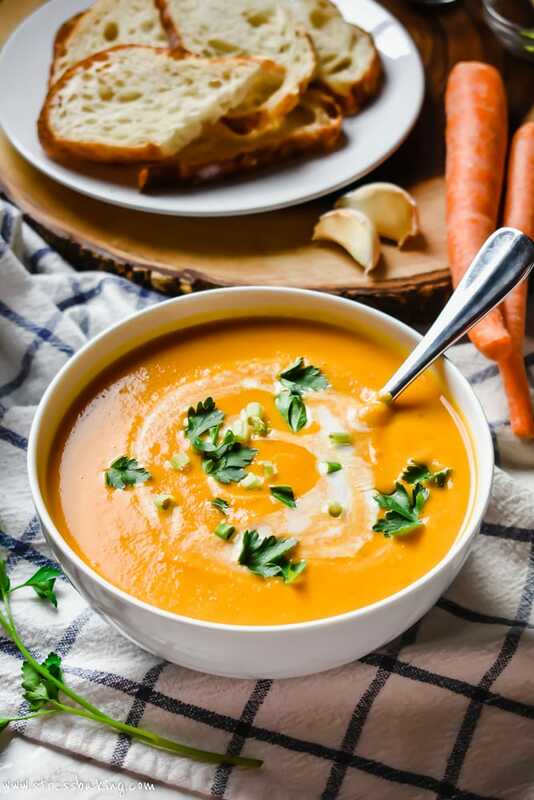 These are my top ten favorite soups to get me through long, cold winters that successfully warm my soul way better than that book about soup (Chicken Soup for the Soul, if you didn’t catch my drift). I love a good soup with pasta in it. The more pasta the better, I say. I also enjoy crunchy stuff in my soup. I’m known to throw croutons into my soup just before I take a bite, so adding tortilla strips is totally my speed. Veggies, veggies, and more veggies – but also italian sausage, which is fricking made to be in soup – if you ask me. 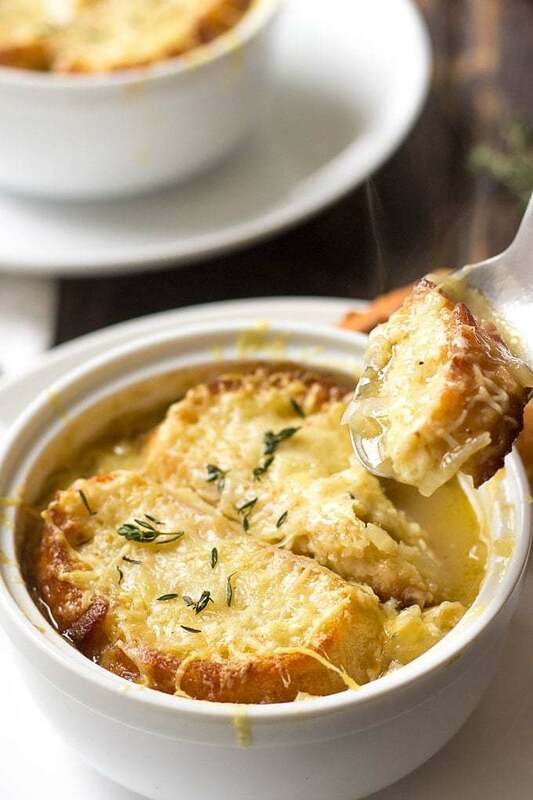 What is it about french onion soup that’s so freaking perfect? OH RIGHT, it has cheesy bread baked right in. Literally. There’s something about this soup that just speaks to me on a deep, cozy level. Maybe it’s the heart-shaped pie crust croutons, maybe it’s not (but it probably is). 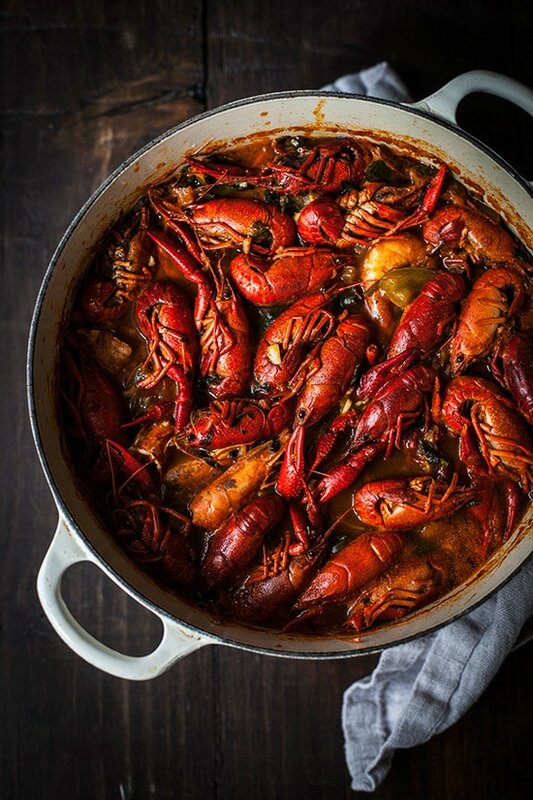 I’m headed to New Orleans for work next week, and I’ve got crawfish on the brain (and beignets, but… those aren’t soup). I make this for Thanksgiving every year, along with random Wednesdays because it’s delicious and I just need it all the time, okay? Is it authentic? I Honestly have no idea, but it takes good and that’s all I care about. Plus, it’s gluten free! 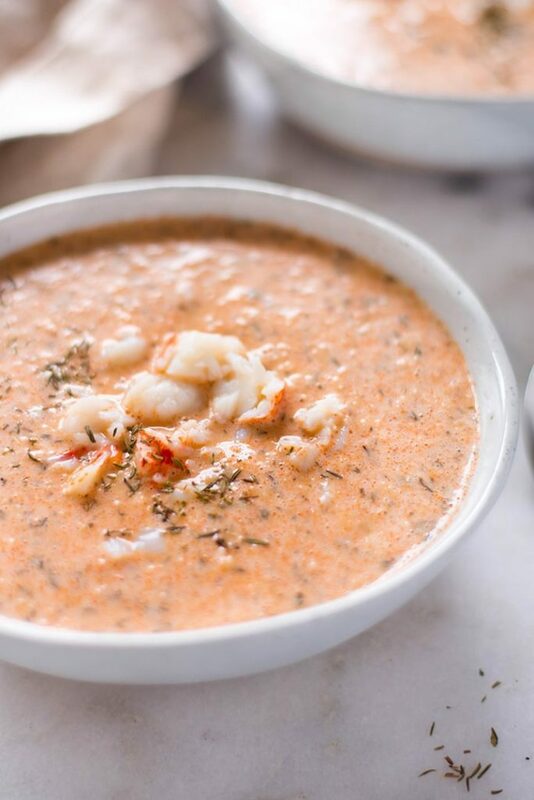 This wouldn’t be an appropriate list if I didn’t include my favorite soup of all time: lobster bisque. I am in New England, after all. A little shameless self promotion here, but it’s fricking great (if I do say so myself). 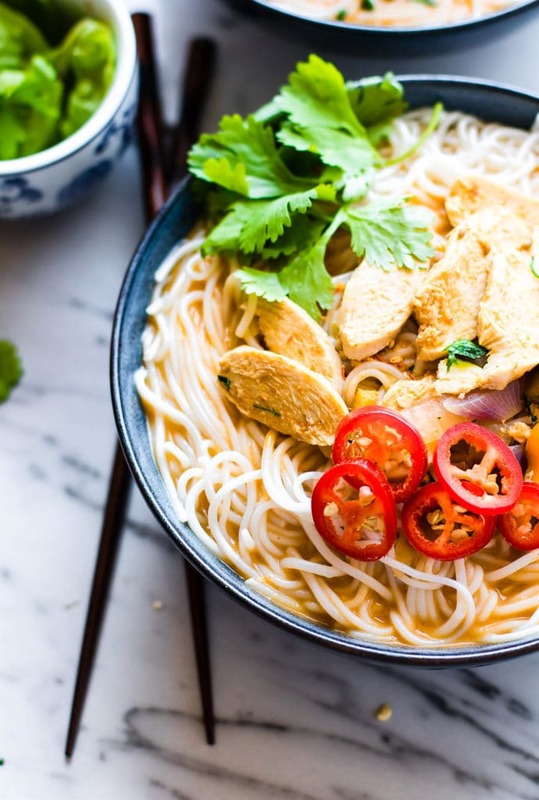 Stovetop or Instant Pot, you could be eating this tonight and thanking me shortly after. No seriously, it’s really good. so many delicious choices! Love them all but the butternut squash has to be my favourite! What a great collection of soup recipes. 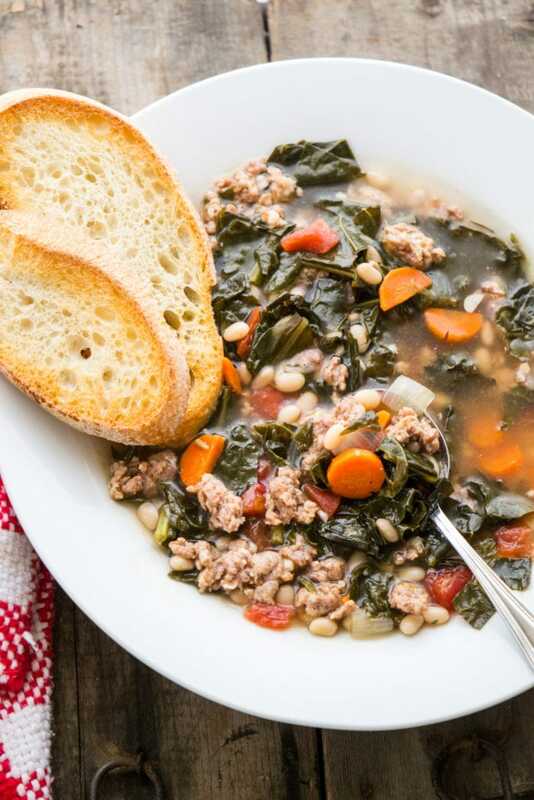 With comfort food season in full swing, this is a great place to find more soups to try. 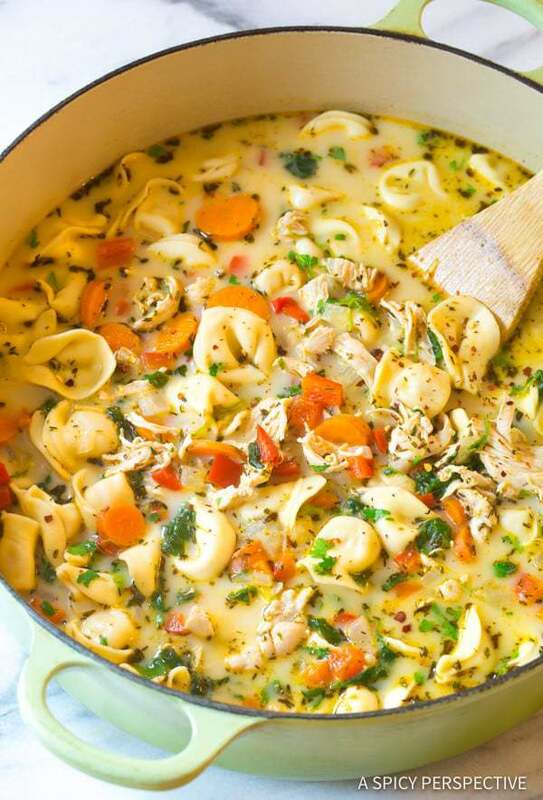 Nothing beats homemade soup…so delicious and easy to make. Soup is such a great meal for winter! These all look so warming and tempting – I wouldn’t know which one to make first! Oh my gosh they all look so good! We are supposed to have a big snow storm today so that to me means soup time. 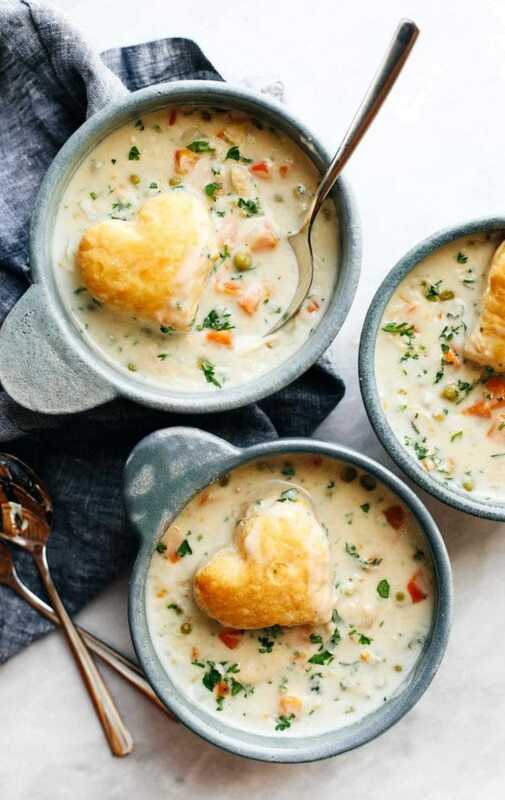 I have to see what I have on hand to make one of these….the butternut one looks so creamy and the tortellini soup looks like a meal in a bowl. Great post! All these soups look so warm and comforting! I’m making stock as I write this, so which recipe will I choose? Decisions, decisions! Yum, all these soups look so comforting and perfect for this time of year. Can’t wait to try the pho and chicken pot pie soup. Oh my goodness, what a collection of delicious soups! Each and every one of them looks and sounds fantastic! 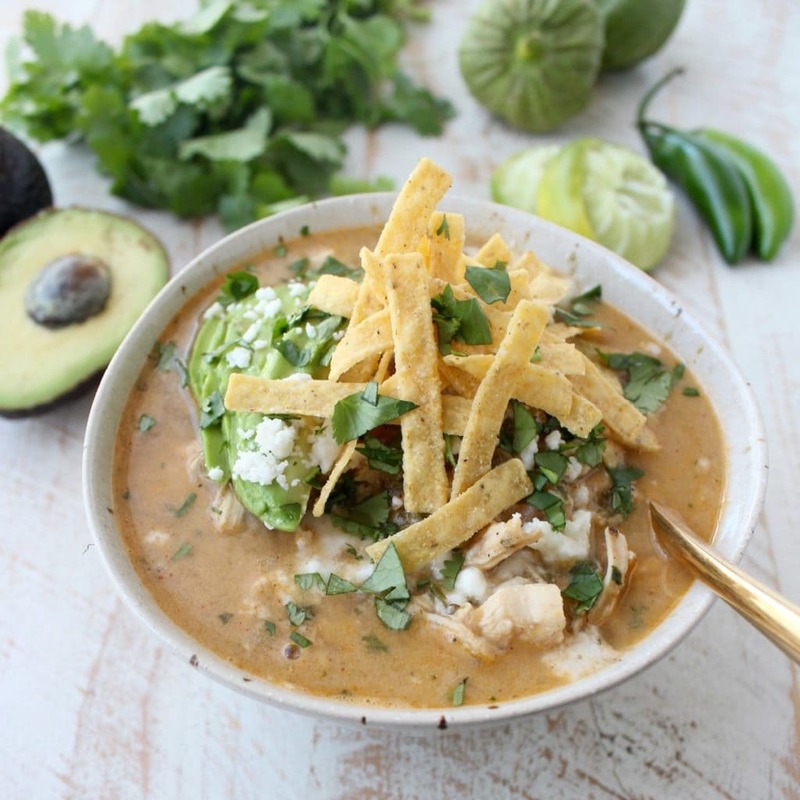 I don’t think I can pick a favorite from this, but I want to try all of these delicious looking soups! THIS IS SIMPLY THE BEST COLLECTION OF WINTER SOUPS! 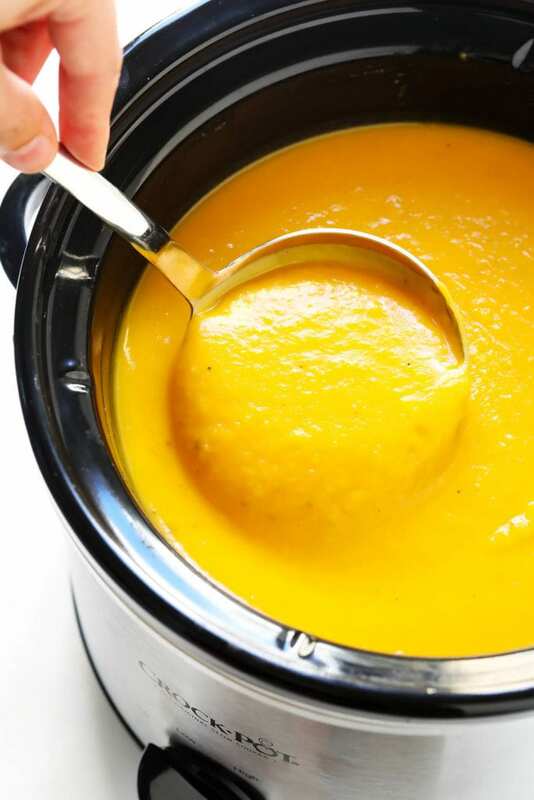 The soup season is right here and you have a great collection of soup recipes. They are hearty and delicious, a few are my favourite here too! LOVING this round-up, it just has my mouth watering!